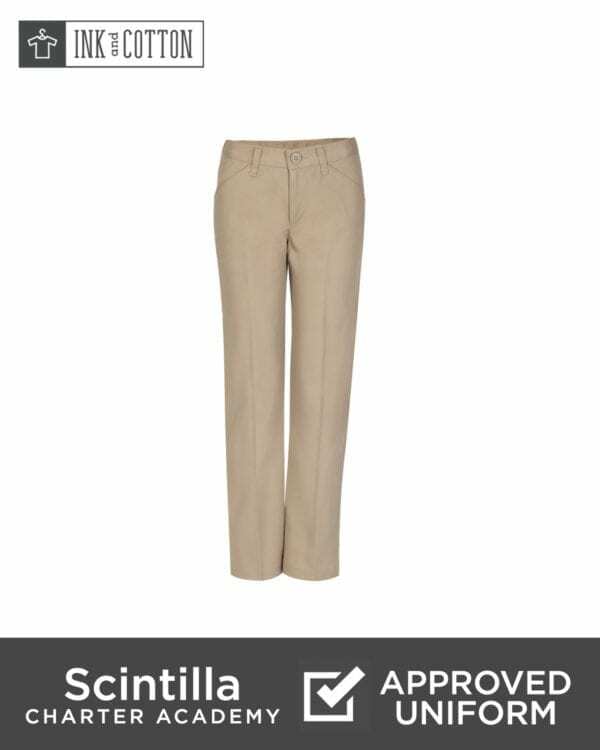 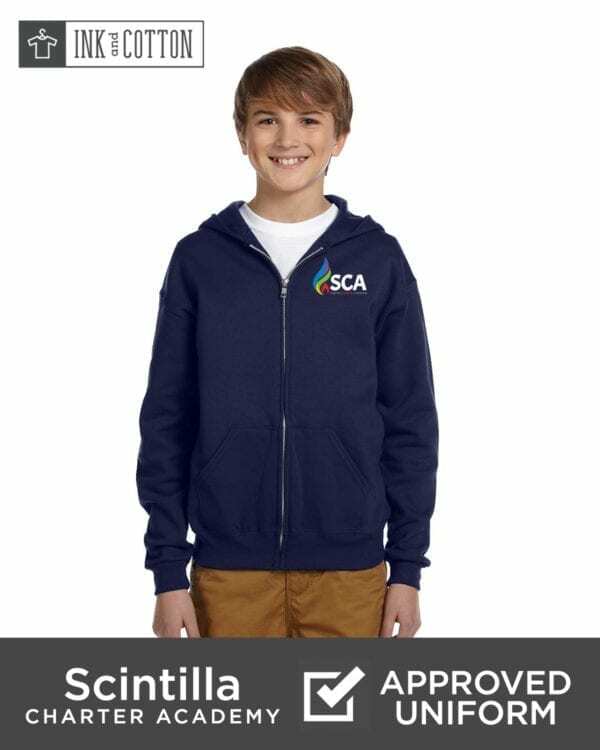 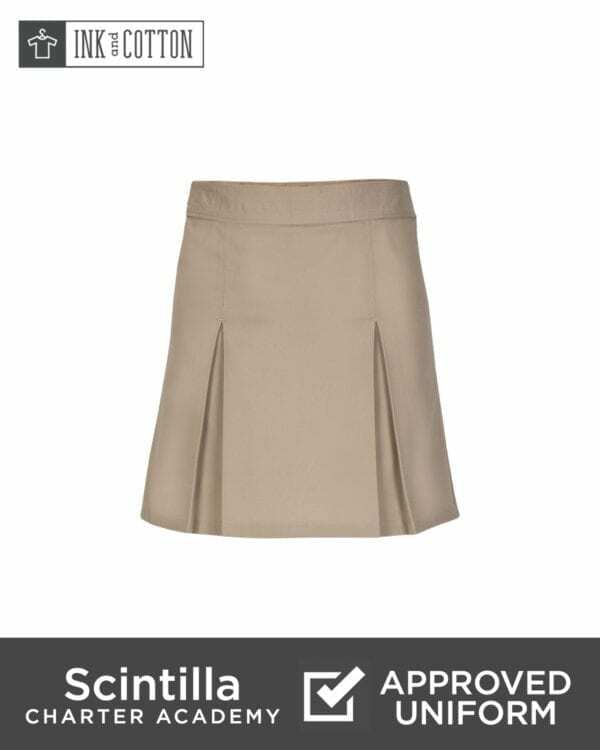 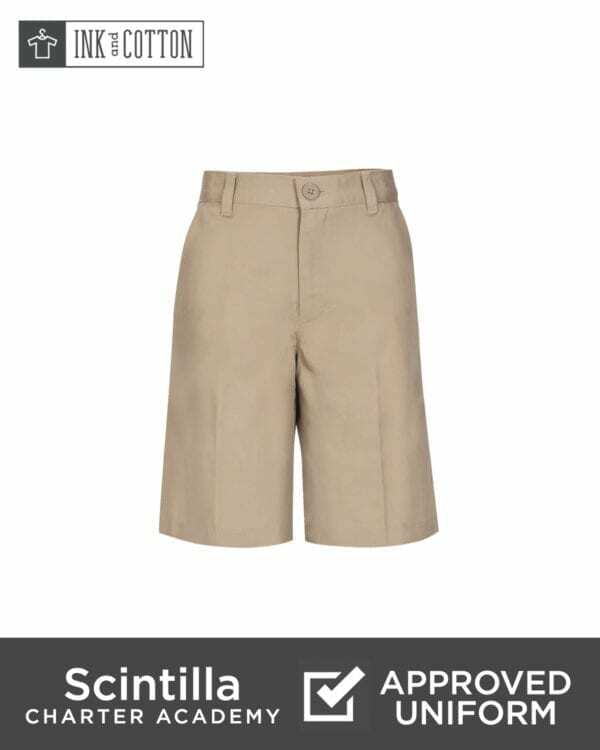 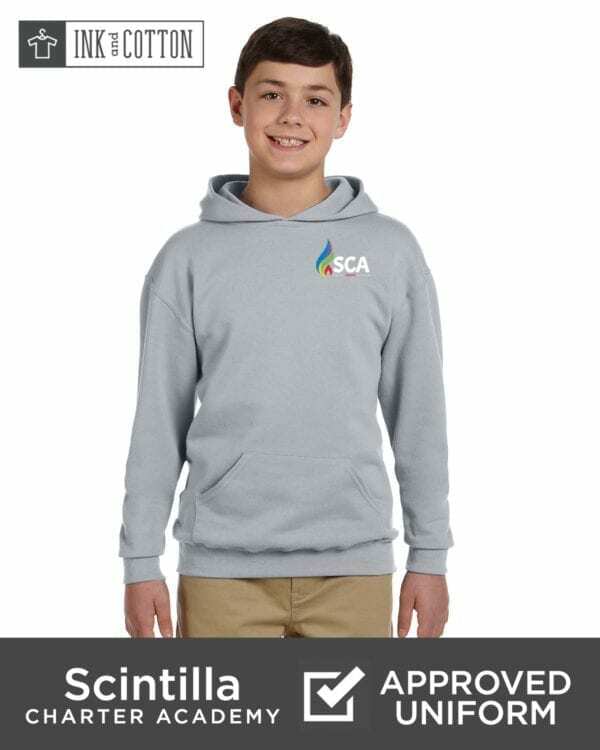 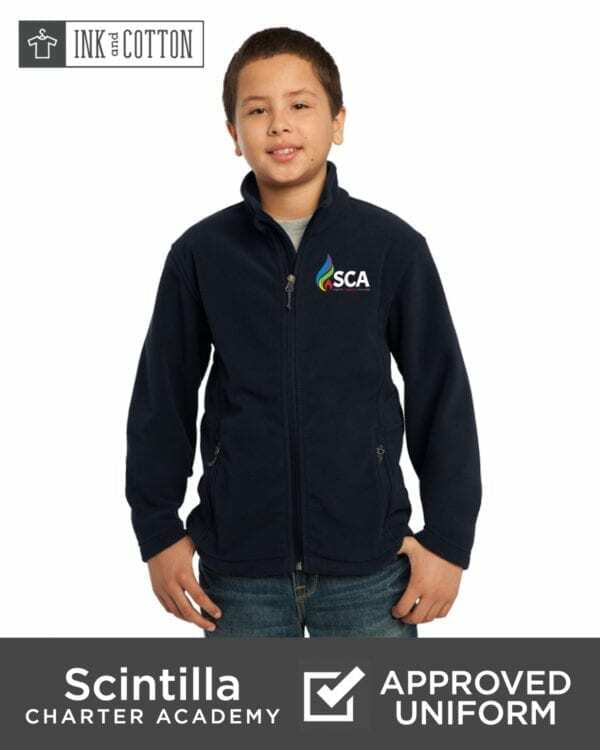 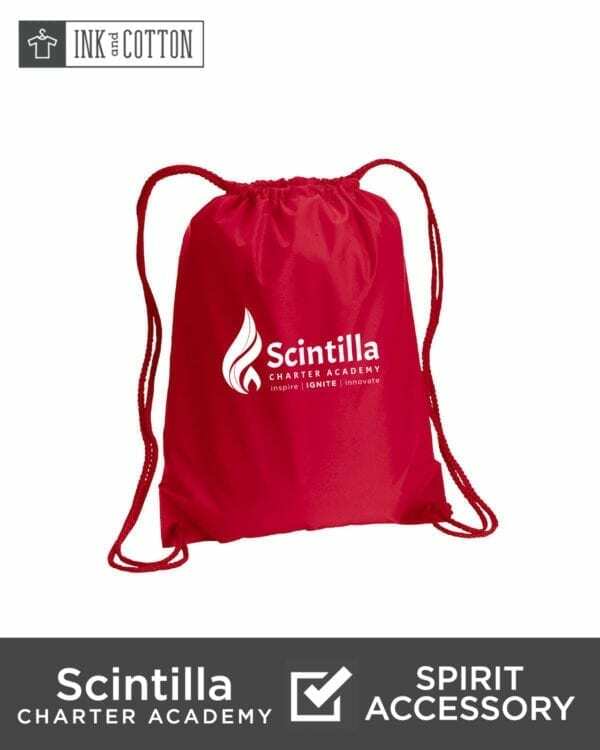 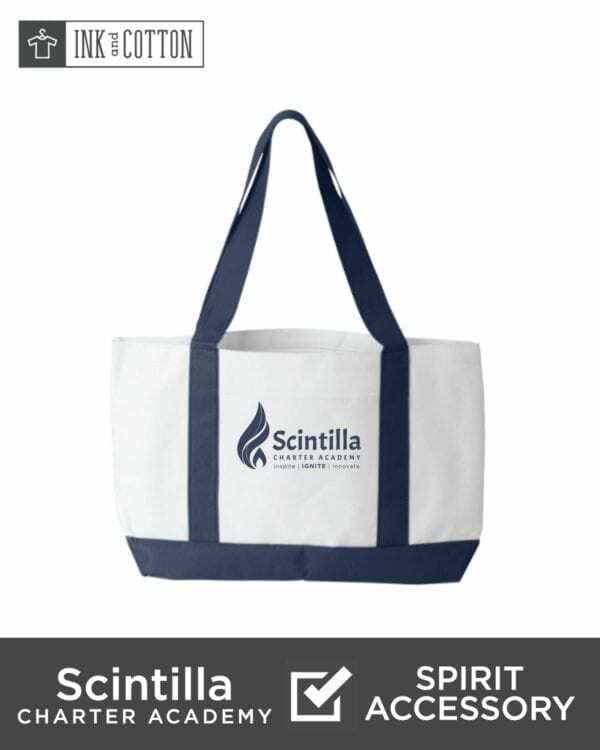 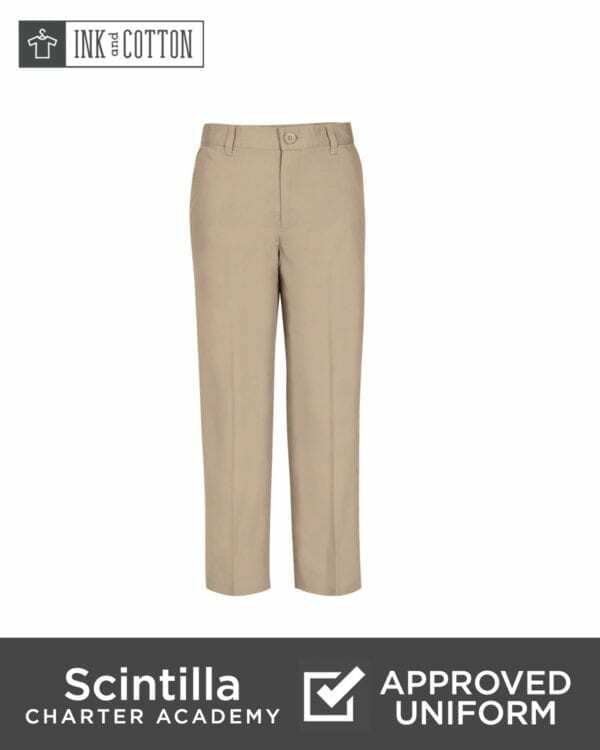 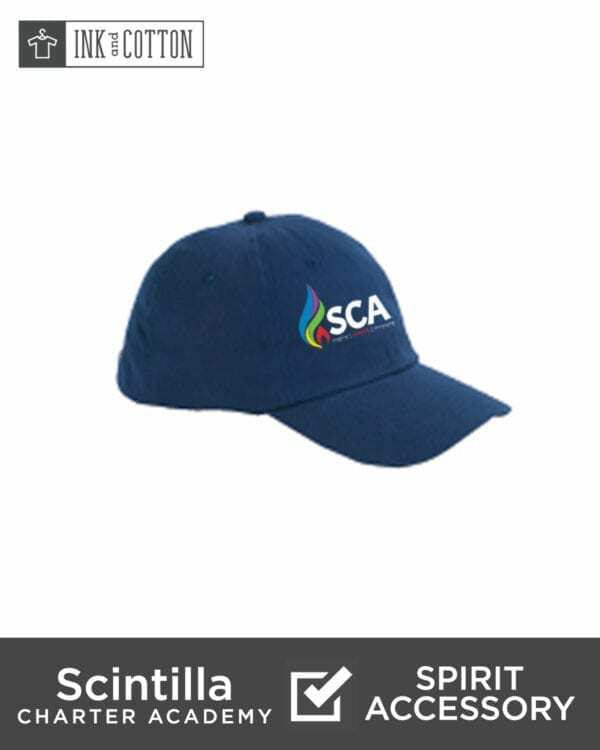 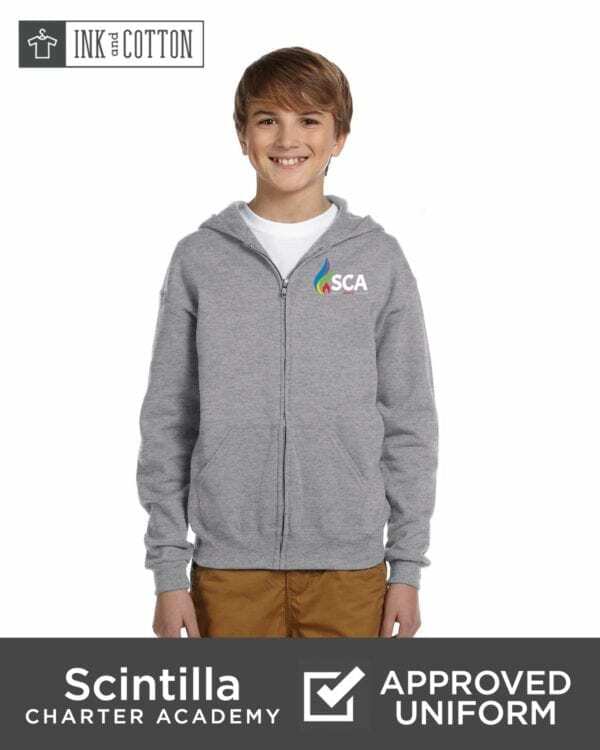 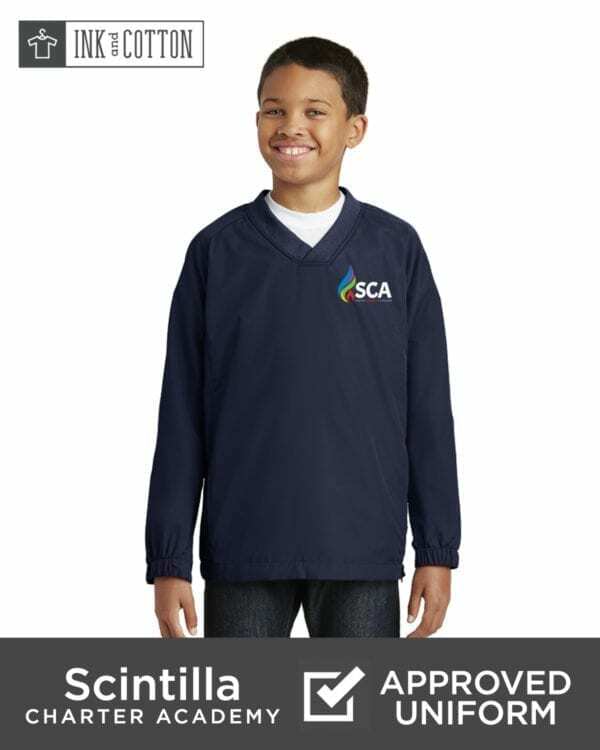 Your one stop shop for uniforms and spirit accessories for Scintilla Charter Academy. 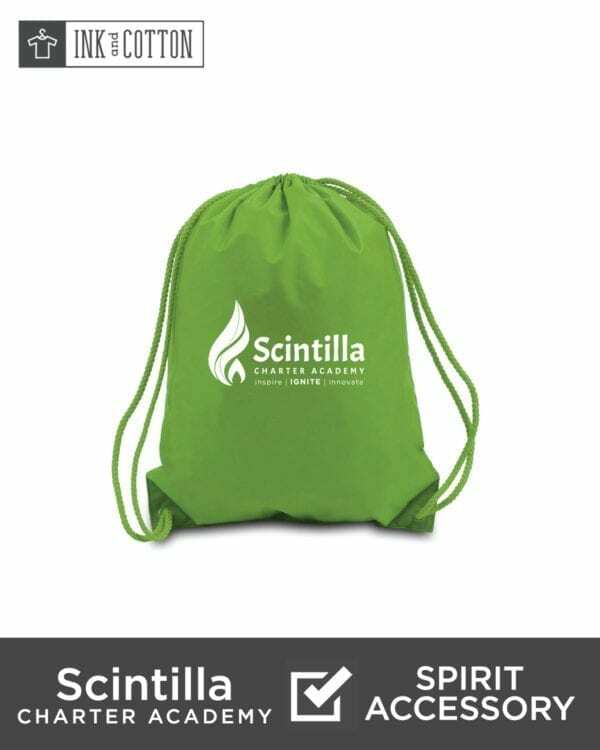 Thanks for visiting the Scintilla Charter Academy Shop. 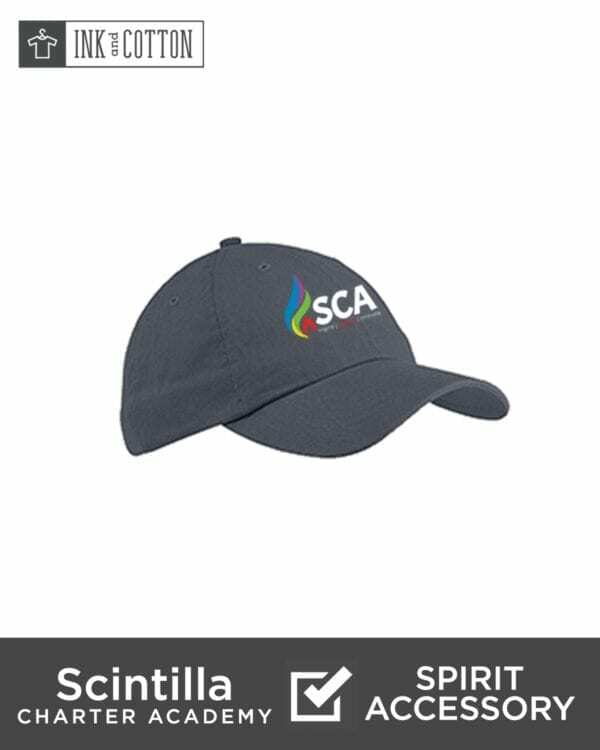 If you can’t find what you’re looking for give us a call at 229-262-2985 and we’d be happy to help! 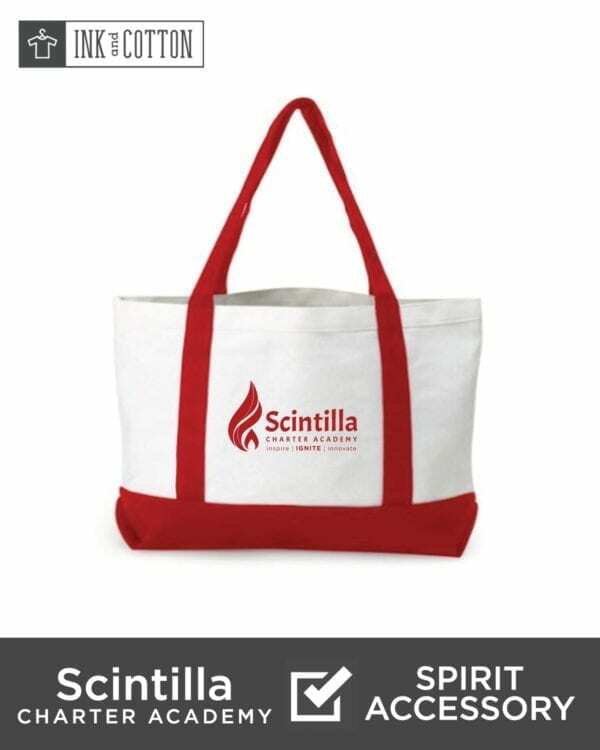 Once you’ve made an online order we’ll give you a call when it’s available for pick-up at Ink & Cotton, 600 N. Patterson St. (next to Ming’s Chinese). Order processing time is a week to a week and a half. Once online order is complete you will receive a confirmation email with order details from Ink & Cotton. 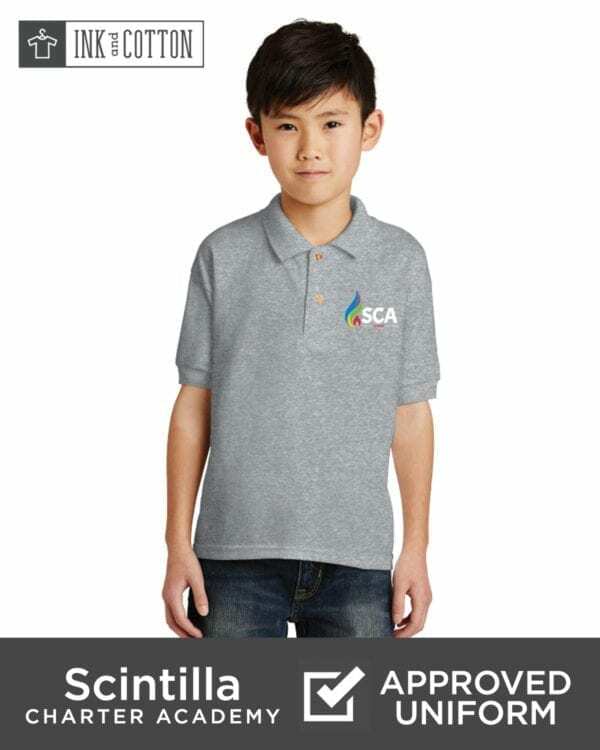 If you do not receive an email confirmation please contact Ink & Cotton to confirm you order was processed. 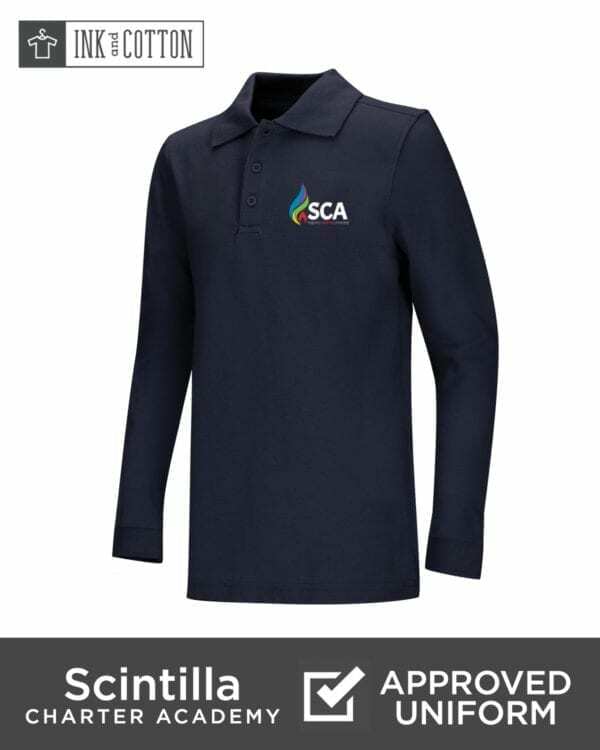 All polo pricing in the shop includes embroidery of SCA logo. 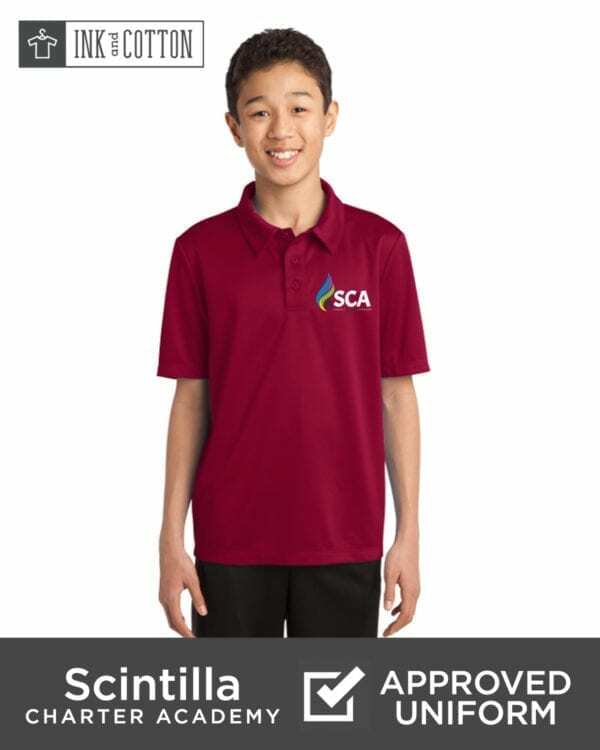 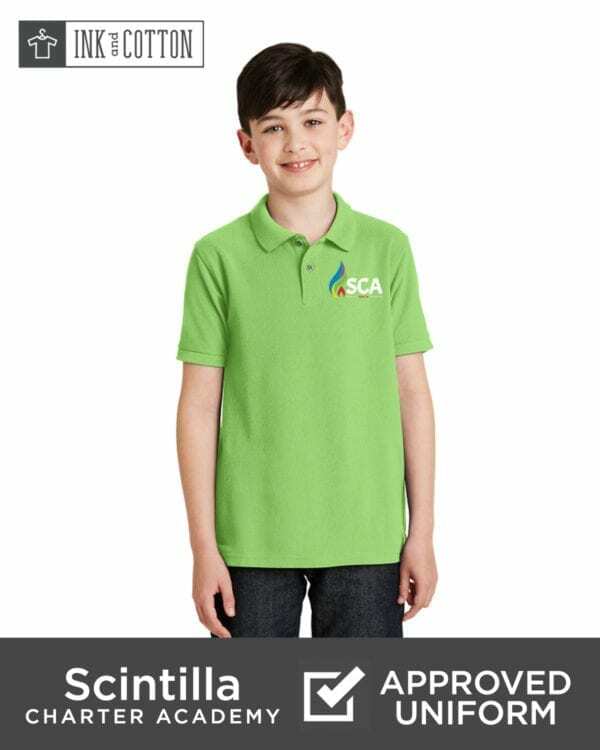 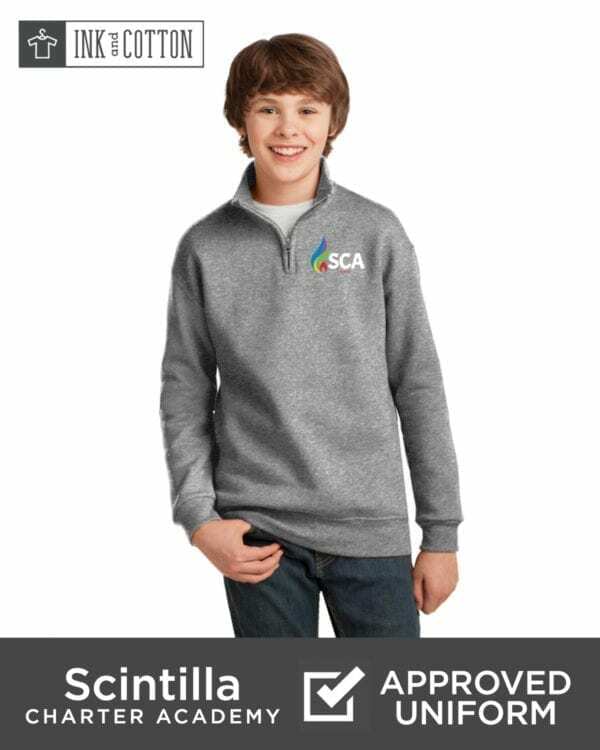 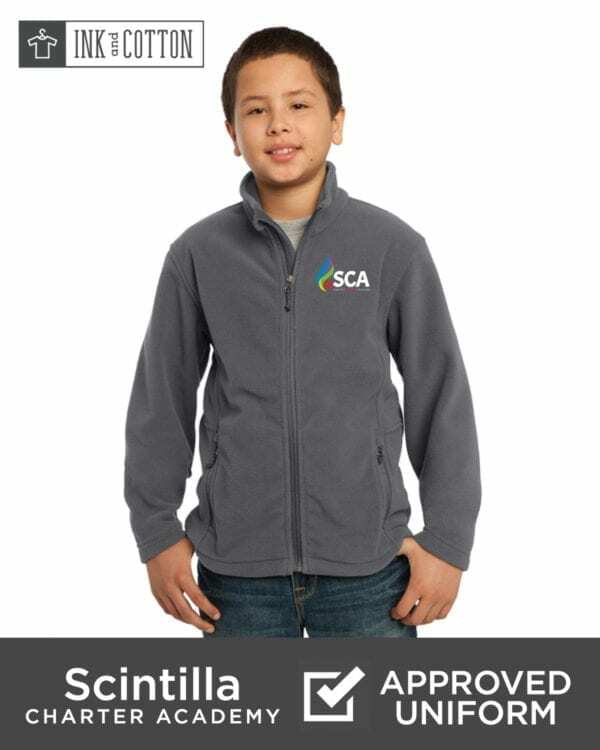 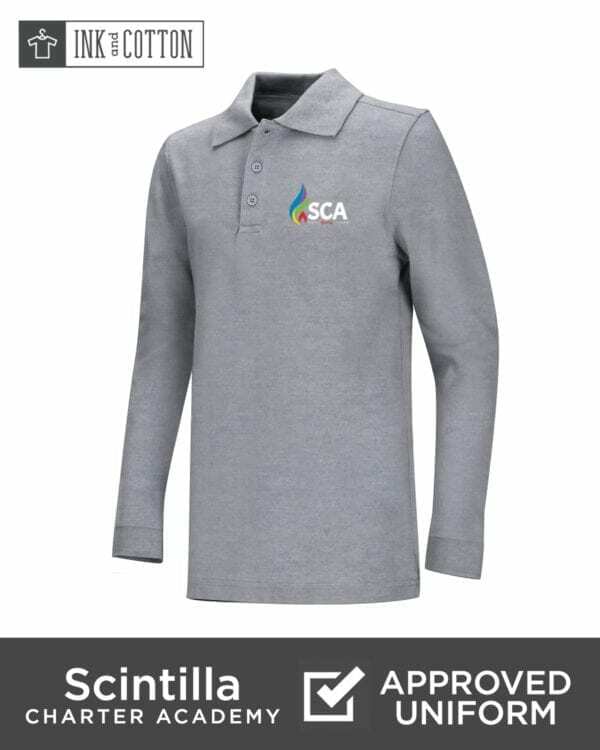 Polos can also be brought in and embroidered with the SCA logo for $8.00 each. For additional information please refer to the Scintilla Charter Academy Uniform Policy.